Process of Probate includes applying to the Supreme Court of New South Wales for the Will of the deceased to be declared a valid legal document, allowing the assets in the deceased Estate to be gathered in by the Executor, liabilities paid and the deceased Estate distributed to the beneficiaries named in the Will of the deceased. The Probate process is quite formal, and contains numerous steps required to be made by the Executor named in the Will, in order for the Grant of Probate to be issued from the Court. The first thing to remember is that the Court expects applications for Probate to be made within 6 months from the date of death of the deceased. A failure to file the Probate application within this time frame will not mean that Probate cannot be granted, but it will require the Executor of the Estate to provide a reason for the delay to the Court. There are a number, of important documents that need to be prepared for a Probate application, as well as vital steps that need to be taken. An online advertisement of the intended application for Probate must be made at least 14 days prior to the application for Probate being filed in the Court. The Court Summons is the formal document that is filed in the Court seeking the Grant of Probate. The Affidavit of the Executor is a sworn statement made by the Executor of the deceased Estate setting out matters in relation to the deceased including formal recognition of the Will of the deceased and an inventory of the deceased’s Estate setting out all known assets and liabilities of the Estate. The original Will and the Death Certificate will also need to be filed with the Court. A failure to properly complete all the Probate steps, can delay the Grant of Probate issuing from the Court and make acting as the Executor of the deceased Estate a time consuming, confusing and expensive process. That’s why the majority of Executor’s will appoint a lawyer to act for the Estate, to satisfy all the steps in the Probate process and to ensure that all the correct and required documents are filed with the Court. 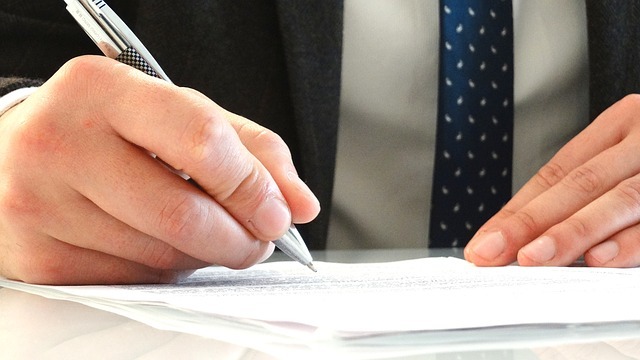 Before making an application for Probate you should seek expert legal advice from Graeme Heckenberg, The Sydney Probate Lawyer, who will handle the legal and procedural matters of obtaining Probate professionally, quickly and expertly and assist you with the proper administration of the deceased Estate.